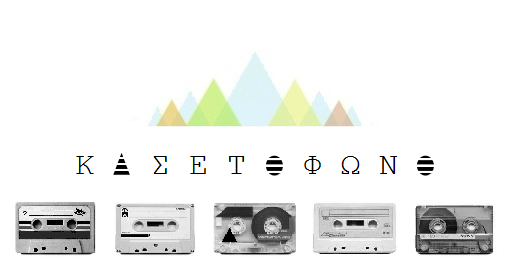 The curator of this Greek music website has put such a love and dedication to produce an amazing variety of mixtapes based on the activity you are doing, your mood, the time of the day, several genres of music as well as the current weather. The matching of the tracks and the category is mind-blowing. Party mood, rainy weather, cleaning the house, night drive; Kasetophono has it all and they are countless. To be honest, we have not listened to all the albums so far. Since we don’t have constant internet while driving, we download the albums we love, so we can hear them offline in our car stereo. Our favorite picks: Cooking, Night drive & Summer balconies. Thanks to Kasetophono mixtapes, traveliving has been fun, creative, inspiring.